PC-lint for Windows - A budget tool. Nohau Solutions. – PC-lint is a powerful static analysis tool that will check your C/C++ source code and find bugs, glitches, inconsistencies, non-portable constructs, redundant code, and much more. A C compiler cannot always detect every potential problem in your source files. 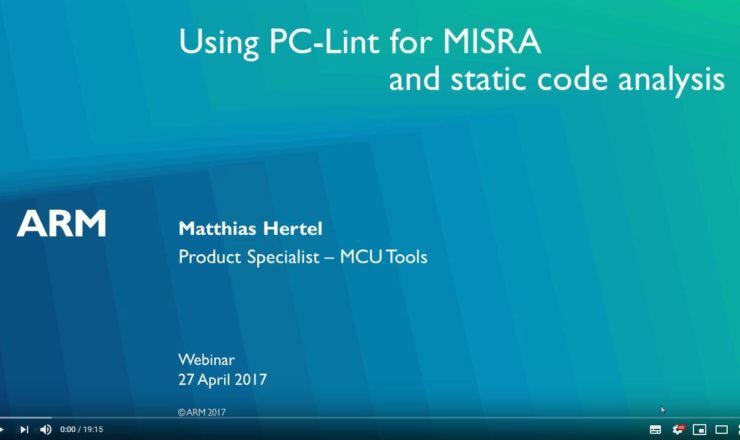 Keils development tools, ARM, C51, C251, and C166, support PC-Lint from Gimpel Software’s. Configuration files are included in the Keil development tools so it is easy to use PC-Lint in your application development and testing. 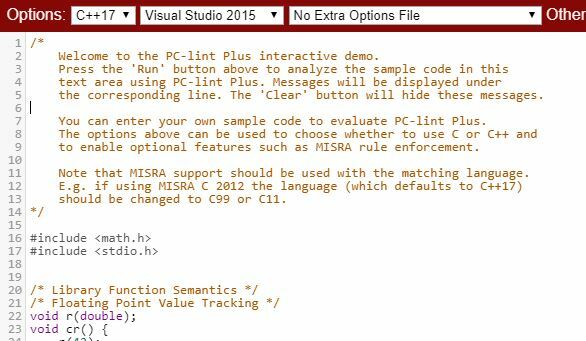 The current version is 9.00j with preliminary support for MISRA C 2012.